Kryptonian Warrior: Primeval Series 4 Webisodes... Watch Before The Series Starts! 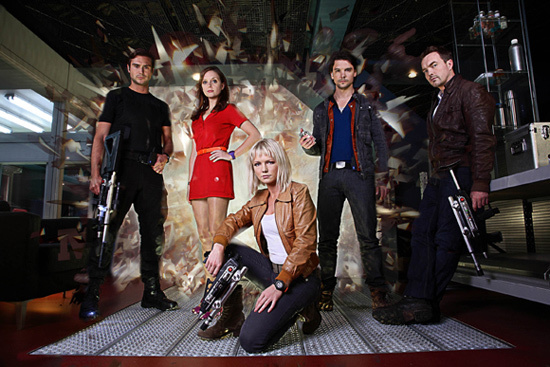 Primeval Series 4 Webisodes... Watch Before The Series Starts! Below are five Primeval series 4 webisodes which act as story fillers between the 3rd and 4th series which you should supposedly watch before the full season starts on the 1st of Jan.